Air Jordan XX9 "Oregon Ducks"
There’s lots of perks that come with being an Oregon Duck and if you haven’t been keeping up with what Jordan Brand has been giving the teams over the years, then you’re missing out on some amazing Retro’s. 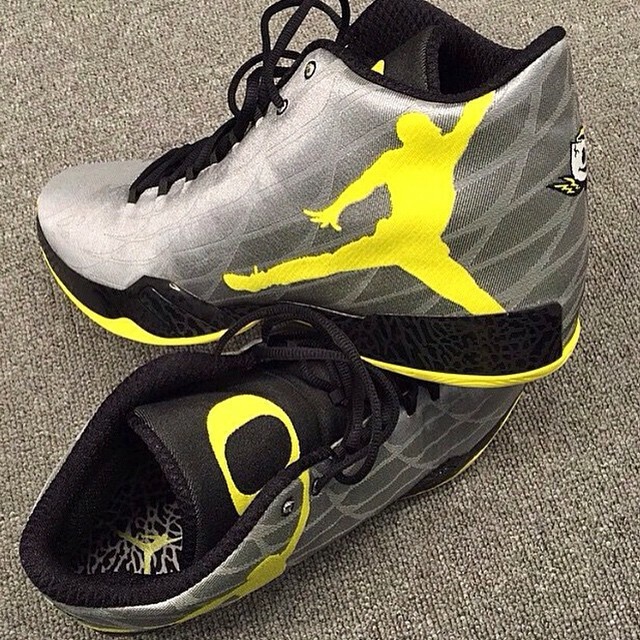 The latest to hit IG, is a special Air Jordan XX9 done up in Oregon Ducks spirit. 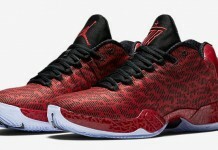 The XX9 features wing graphics on the uppers, O.D Yellow and the mascot on the heel. 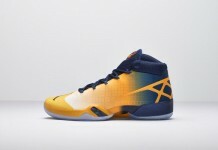 These, like every other Oregon Duck PE, aren’t releasing to the public as of now but you never know. Let us know if you’re feeling these beauts.